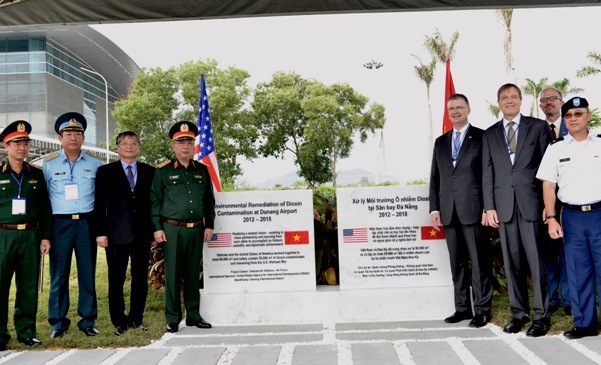 A ceremony took place at the Da Nang International Airport on 7 November to mark the successful completion of the “Environmental Remediation of Dioxin Contamination at Da Nang Airport” project as well as the hand over of remediated land at the Airport to the control of the Ministry of Transportation. 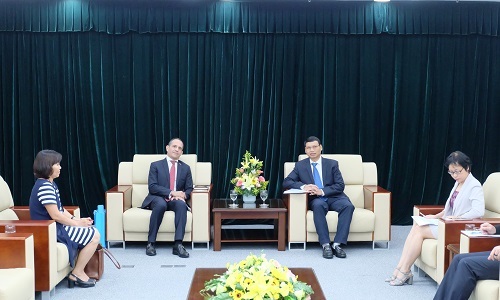 On 30 October, the new Lao Consul General in Da Nang Viengxay Phommachanh paid courtesy visits to Da Nang People’s Committee Chairman Huynh Duc Tho. The city’s leader congratulated his guest on his new position. 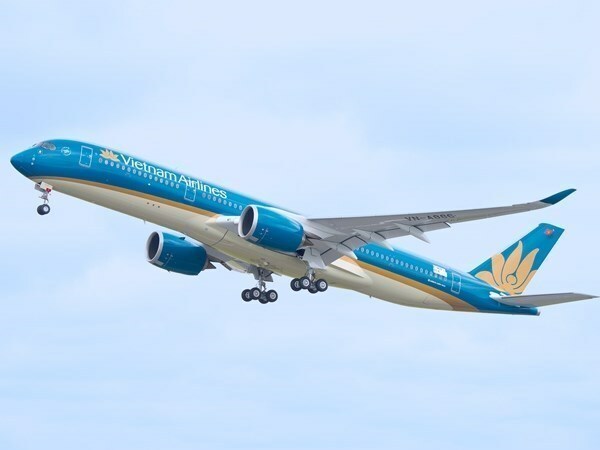 The first flight of the national-flag carrier Vietnam Airlines from Da Nang to Japan’s Osaka was officially launched on 28 October. The Korean Air has launched a direct flight between Korea’s Busan and Da Nang. The airline held an event to celebrate the inaugural flight from Busan to Da Nang on 29 October at Da Nang International Airport. On 15 October, a flight from Thailand’s Bangkok landed at Da Nang International Airport. 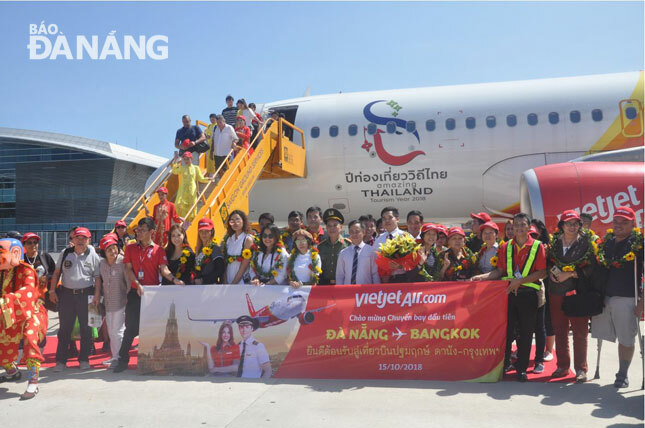 This was the first flight of the newest international route connecting Bangkok and Da Nang operated by Viet Nam's largest low-cost carrier, VietJetAir. 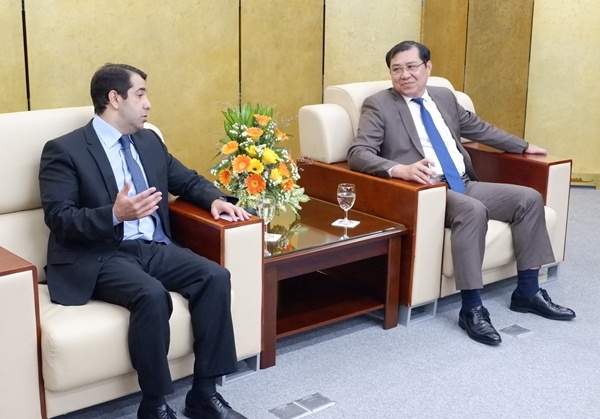 On 11 October, at the reception for Ambassador of Azerbaijan to Viet Nam Anar Imanov, Da Nang People's Committee Chairman Huynh Duc Tho briefed him on the city’s socio-economic development potential, and such priority aspects which are seeking investment as seaports, logistics services, and tourism. The Viet Nam low-cost carrier Jetstar Pacific recently announced that it will increase flights between Da Nang and Taipei, Taiwan (China) to five round trips per week to meet rising travelling demand between the two destinations. 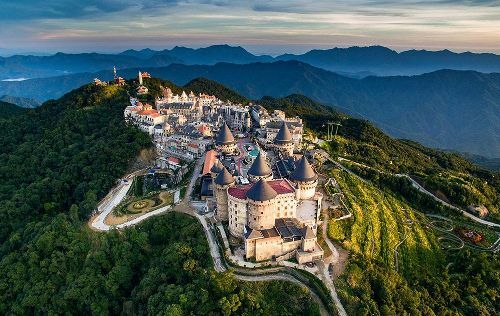 The Da Nang Department of Tourism recently reported that more than 6.8 million visitors came to the city over the past 10 months, a year-on-year increase of 21.5%. In detail, foreign arrivals rose by 31% to reach more than 2.5 million, up, whilst domestic arrivals went up by 16.7% to hit over 4.3 million. On 15 October, Da Nang People's Committee Vice Chairman Ho Ky Minh hosted the reception for the French Consul General to Ho Chi Minh City, Mr. Vincent Floreani. 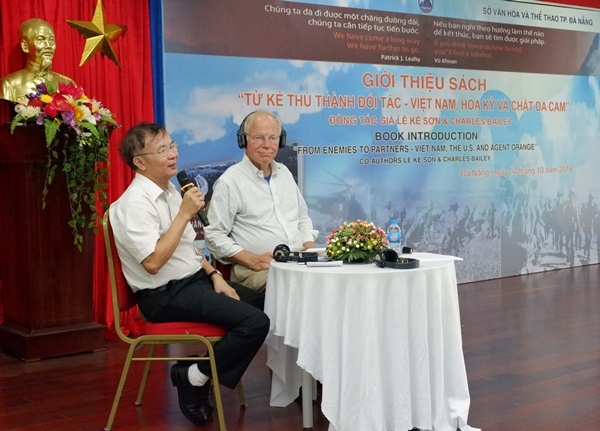 On 4 October, the Da Nang Department of Foreign Affairs cooperated with the city Department of Culture and Sports held a ceremony to introduce the book “From Enemies to Partners: Viet Nam, the US and Agent Orange” of authors Le Ke Son and Charles Bailey to Vietnamese readers after nearly four years of work. On 5 October, Da Nang People’s Committee Chairman Huynh Duc Tho met with the Russian Ambassador Extraordinary and Plenipotentiary to Viet Nam, Mr. Konstantin Vasilievich Vnukov. Also attendance was the Consul General of the Russian Federation in Da Nang, Mr. Brovarets Andrei Petrovich. 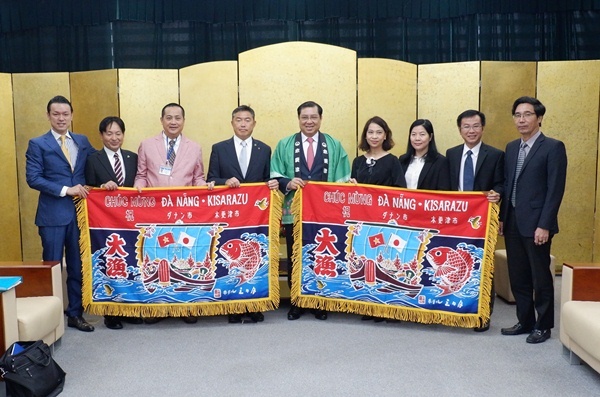 On 5 October, Da Nang People’s Com Japan’s Kisarazu City mittee Huynh Duc Tho hosted the reception for the delegation from Japan’s Kisarazu City, led by its Mayor, Mr Yoshikuni Watanabe, on their working visit to the city. During his first official visit to Da Nang, the new Australian ambassador to Viet Nam, Mr. Hugh Borrowman, expressed his delight at the fine development of the relationship between the city and Australia.